Gynecological or GYN cancers can strike at five areas within the pelvic structure of a woman. The five cancers include cervical, ovarian, uterine, vaginal, and vulvar cancer. Each of the GYN cancers is a distinct disease with its own signs, symptoms, risk factors, and prevention strategies. This disease, which shows no symptoms, is usually detected in Pap smears, in conjunction with HPV screenings, administered regularly after age 21. Ovarian cancer is difficult to detect; sometimes ultrasound or CT scan imaging can be helpful in diagnosing this cancer. Unfortunately, no screening test exists at this time to diagnose ovarian cancer. Symptoms for uterine cancer include pain or pressure in the pelvis, or abnormal vaginal discharge or bleeding that is too heavy, lasts too long, or occurs after menopause or between periods. Uterine cancer can be diagnosed by clinical history and an abnormal endometrial biopsy, or specimen obtained by D&C (dilation and cutterage procedure). Doctors also look for a thickened and/or enlarged endometrial stripe or enlarge uterus on pelvic ultrasound. Characterized by the vaginal discharge or bleeding, a change in bathroom habits, or pain in the pelvis, this cancer is one that can be prevented in future generations by receiving the HPV vaccine. There isn’t a screening for this type of cancer, so those who currently suffer from it must seek treatment once they experience symptoms. For most GYN cancers, the treatments include surgery, radiation, or chemotherapy. For uterine cancer, hormone therapy is effective as well. In all cases, early identification and diagnosis of the disease, followed by treatment, drastically improves survival rates. GYN cancers are best treated early. For best results, you should ask your doctor about any unusual symptoms occurring in your lower abdomen. 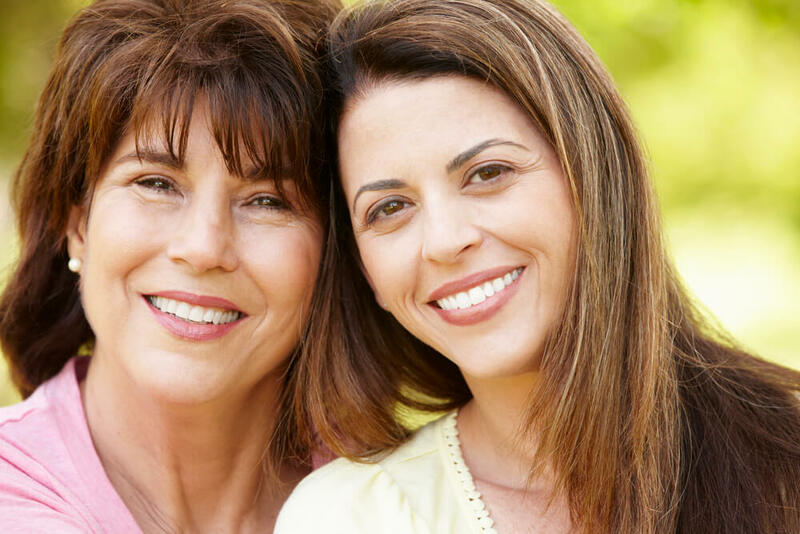 For information, diagnosis, and treatment of any of these GYN cancers, contact Rocky Mountain Women’s Health Center today. Rocky Mountain Women’s Health Centers now have a sister practice, the Center for Women’s Oncology that provides comprehensive diagnostic and treatment options for cancers that affect women. This article reviewed by Dyanne Marcellina Tappin, MD.